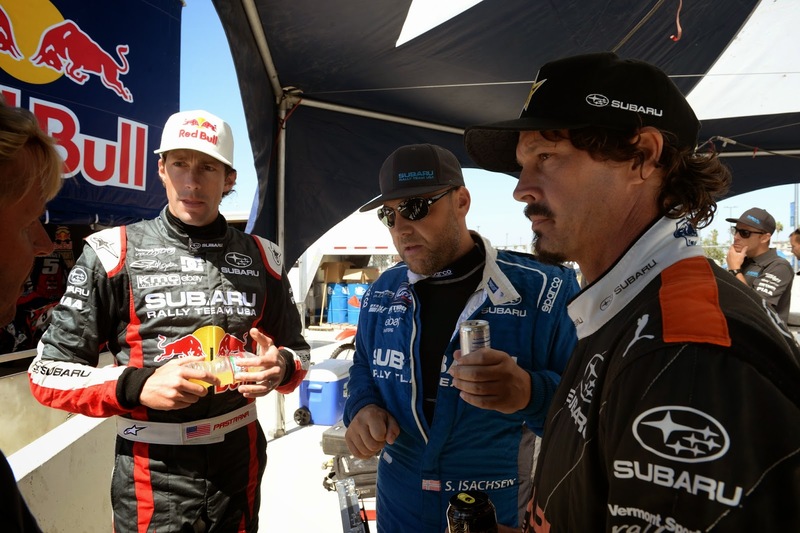 Travis Pastrana, Sverre Isachsen and Bucky Lasek will contend the full 2015 GRC season, while Pastrana will join the team at select rounds. Cherry Hill, N.J. - Subaru Rally Team USA announced today that drivers Sverre Isachsen and Bucky Lasek will lead the charge for the team’s rallycross efforts in 2015. Both drivers have renewed multi-year contracts with Subaru and will compete in the Red Bull Global Rallycross Championship and Summer X Games. Sverre Isachsen, a former three-time European Rallycross Champion and Bucky Lasek, one of the most recognizable names in action sports have been with Subaru since 2011. Last year, the duo led Subaru to their most successful season to-date in the burgeoning series, earning a combined five podiums including an X Games Silver Medal by Lasek and victory at the Seattle, WA round for Isachsen. Action sports icon Travis Pastrana will join the team at select rally and rallycross events in 2015. Pastrana’s schedule will be announced at a later date. Red Bull Global Rallycross will feature a 12-race schedule, its largest ever, for the 2015 season. The series will again return to the NBC family of networks and will include LIVE coverage on NBC. Broadcast dates and times will be announced shortly by the series.